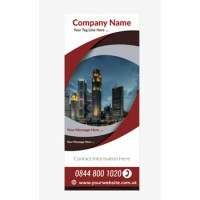 Once you have personalised your template your proof will be created automatically and sent straight for printing. 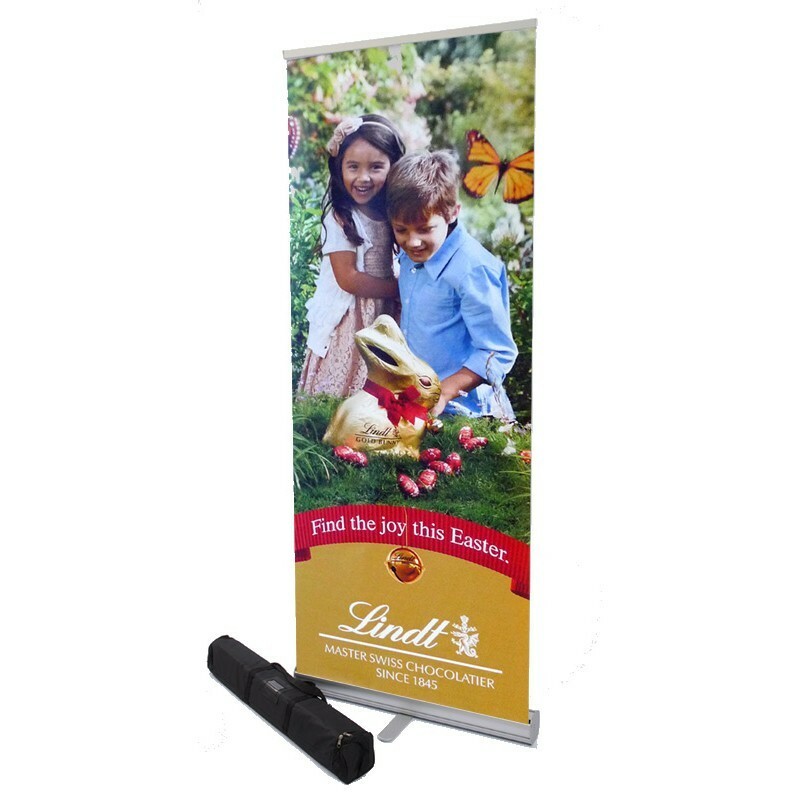 Our banner stand graphics are printed in-house using official HP fade resistant inks onto a high quality non curl polyester material at resolutions up to 1400dpi. 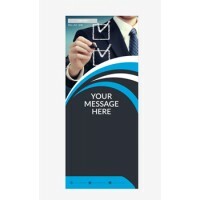 It will then be laminated with a deep crystal material to reduce glare and protect your graphic from spills and scratches. 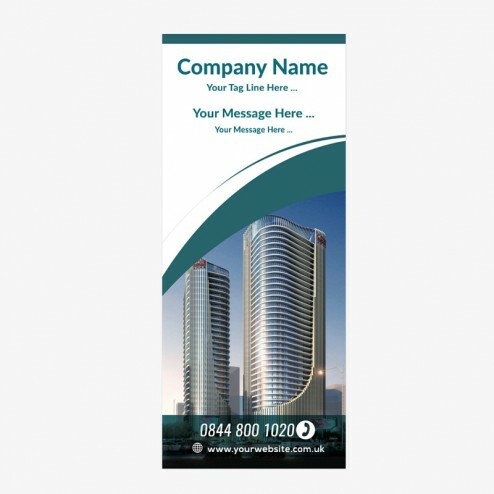 If you would like to make any advanced modifications to this template or you want a similar bespoke design, we offer a banner stand design service where our team of experts work with you to produce a stunning custom banner stand graphic.